Written by jags on December 3, 2014 . Posted in General News. Anna and Muling showed the bacterial cellulose paper developed in our group during the last episode of QUÈQUICOM, a science popularization program of the Catalan TV (TV3 and Canal 33). Written by jags on September 25, 2014 . Posted in General News. CONGRATULATIONS to her from all the n&n group members! MULING DEFEND HER PhD THESIS TOMORROW! Written by jags on September 22, 2014 . Posted in General News. Muling Zeng has spent three years in our group and tomorrow will be her big day! Written by jags on July 8, 2013 . Posted in General News. 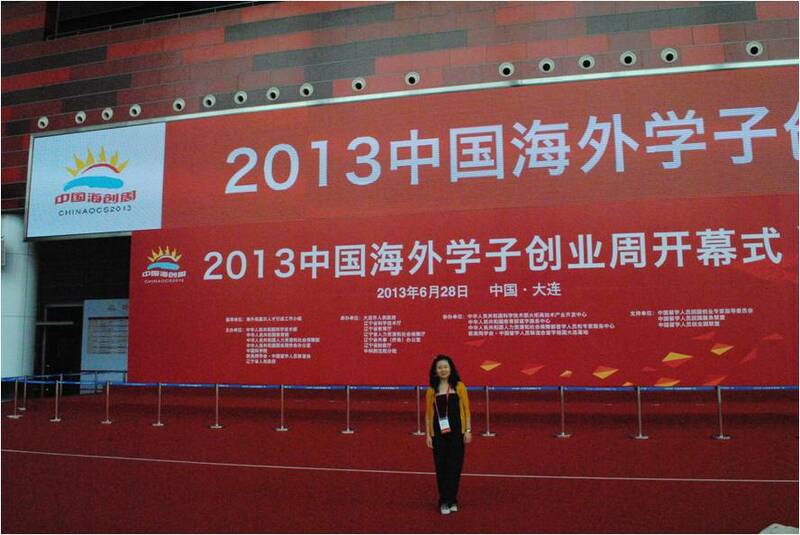 Muling attended the 2013 Chunhui Science Conference (26th June – 2nd July, Dalian, China) (www.chinaocs.com). The conference was organized by the Science and Technology Ministry and Education Ministry of China. Its purpose is to introduce a number of advanced technologies and projects overseas of high-level talents to return China. 1,270 overseas students were selected. Muling was the only representative from Spain. 28 provinces and municipalities have been enrolled in this conference. China is offering a very strong economical support for students abroad. Elisa Carenza and Muling Zeng represented ICMAB at Nobel Campus “Chemistry for Life”. Written by jags on July 5, 2012 . Posted in Awards and scholarships, Conferences, News. 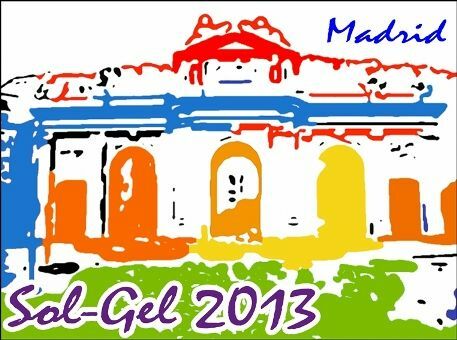 Last 1st to 4th of July took place in Tarragona the Nobel Campus “Chemistry for Life”. 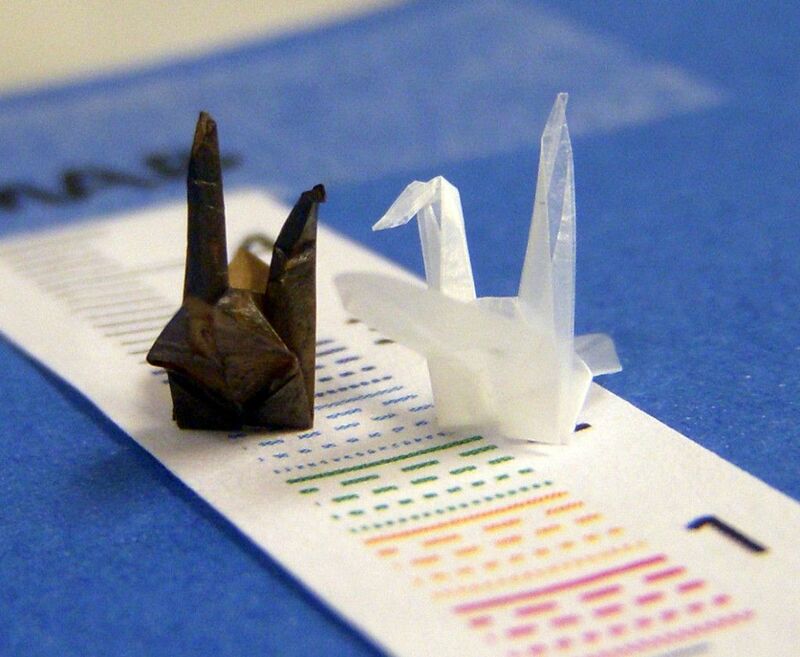 ICMAB was represented by two students Elisa Carenza and Muling Zeng. They had the chance to interact with Nobel Laureates as Sidney Altman, Ryoji Noyori, Barry Sharpless, Aaron Ciechanover, Richard R. Schrock y Ada E.Yonath. 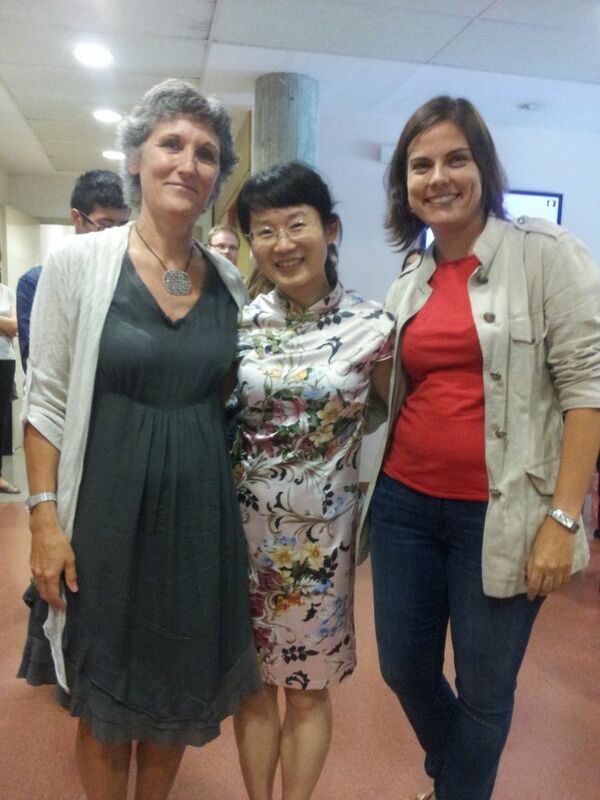 Prof. Ada E. Yonath was appointed as mentor of Elisa Carenza and Muling Zeng. They had the opportunity to present their work to Prof. Ada E. Yonath and she provided feedback and advice for their future career. Overall some extraordinary scientific days! Congratulations to Elisa and Muling! Written by jags on May 14, 2012 . Posted in Awards and scholarships, News. 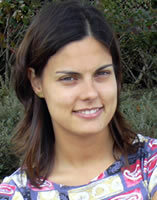 Elisa Carenza and Muling Zeng selected to participate at the Nobel Campus in the framework of the Campus of International Excellence of Southern Catalonia (http://www.ceics.eu//). They will have the privilege to meet and present their work to Nobel laureates such as Prof. Sydney Altman, Prof. Ryoji Noyori, Prof. K.Barry Sharpless, Prof. Richard Schrock, Prof. Aaron Ciechanover and Prof. Ada E. Yonath. Written by jags on October 17, 2011 . Posted in News, Welcome and farewell. 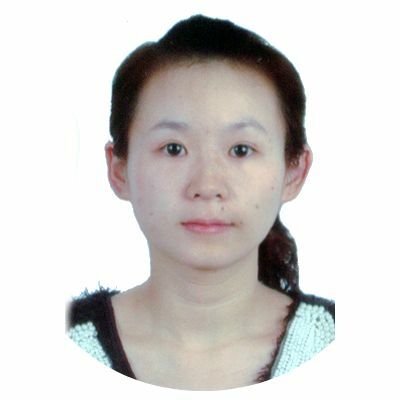 The lab welcomes our new Ph.D. student Muling Zheng.